The pool repairs are now complete. Here are a couple before and after pictures. 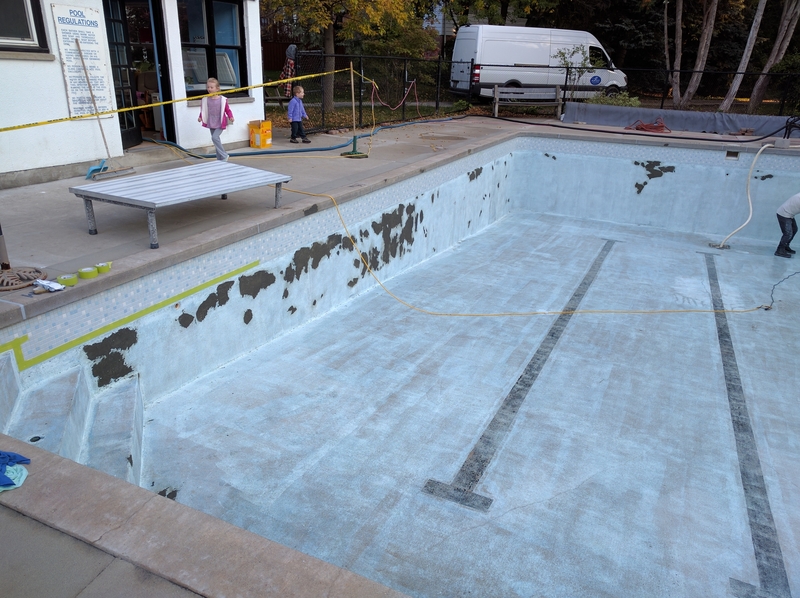 You may have noticed some work going on at the pool. 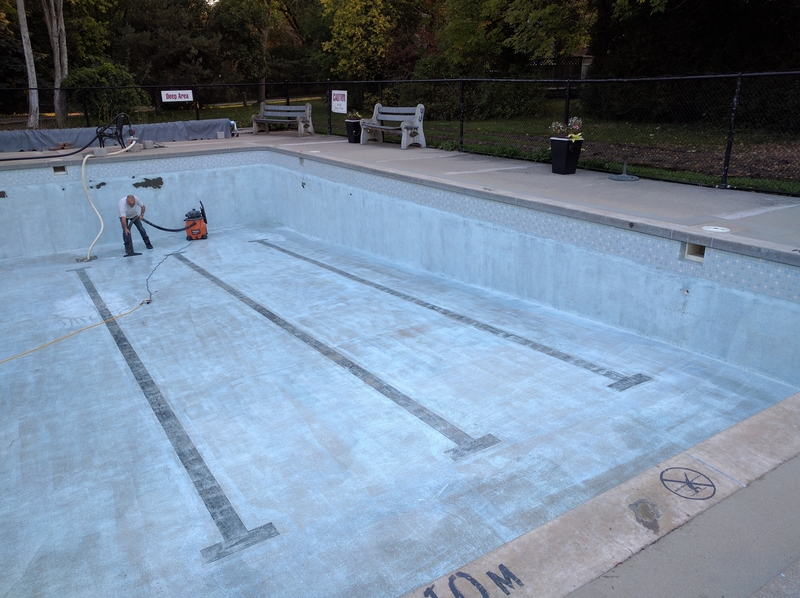 We decided to take advantage of the decent weather and low water table to get the pool painted and do a few minor upgrades.